The World Bosai Forum (WBF) will consist of meeting sessions (plenary, thematic and technical sessions), poster pesentations, exhibitions and events open to the public. Program book can be accessed from the button below. The book will be provided on site at the registration desk for the Forum participants. Meeting sessions will consist of Plenary Sessions (up to 1000 participants), Thematic Sessions (up to 220 participants), and Technical Sessions (up to 120 participants). The program will include sessions organized by the organizing committee, as well as those proposed and organized by the session hosts. 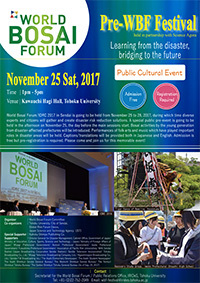 World Bosai Forum/IDRC 2017 in Sendai is going to be held from November 25 to 28, 2017, during which time diverse experts and citizens will gather and create disaster risk reduction solutions. A special Pre-WBF Festival is going to be held in the afternoon on November 25, the day before the main sessions start. 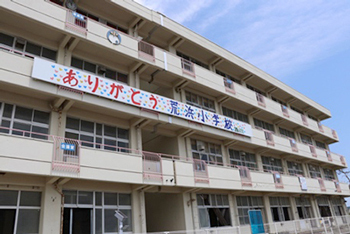 Bosai activities by the young generation from disaster-affected prefectures will be introduced. Performances of folk arts and music which played important roles in disaster areas will be held. Captions/translations will be provided both in Japanese and English. 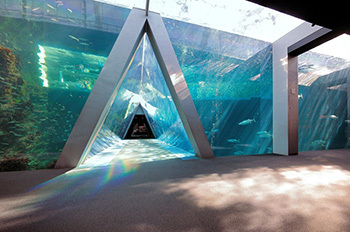 Admission is free but pre-registration is required. Please come and join us for this memorable event! Click here to register for Pre-WBF Festival! We will have approximately 20 exhibition booths of non-commercial organizations. The booths will be limited to invited exhibitors. 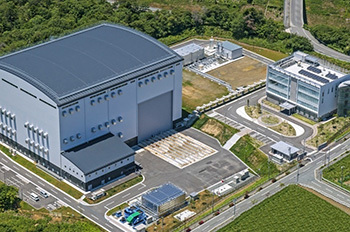 We invite scientists, practitioners, and policy makers from various science and technology fields and from all geographical regions, at local, national, regional and international levels to submit abstracts for poster presentations within the conference themes focusing on the four priorities for action of the Sendai Framework for Disaster Risk Reduction. The three best posters presented during the poster session will be awarded. Upon receiving your abstract acceptance letter, you will be required to pay the poster registration fee (JPY 5,000) to confirm your presentation. Flash talk presenters will present their activities or research outcomes on disaster risk reduction and related themes in the open space on the 3rd floor of the venue. Each presentation will be12 minutes long. Registration to the Forum is required to give a talk. Please refer to the Information and Guideline of the Flash Talk Presentations and submit your application using the applicatoin form, which can be dowloaded from the following links. 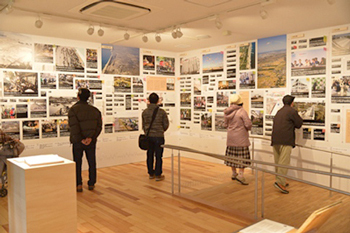 In partnership with four disaster-affected prefectures (Aomori, Iwate, Miyagi and Fukushima), Sendai City will conduct a variety of study tours and excursions during the forum. Click here to apply for the tour ! 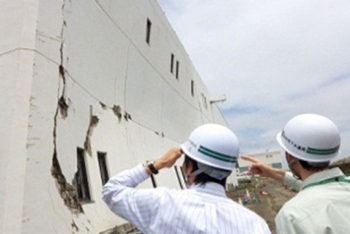 1．Experiences and lessons from the Great East Japan Earthquake. 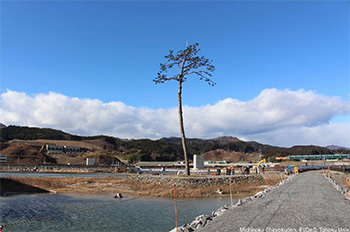 2．Actions of multi-stakeholders ― a study of various actions of residents of Tohoku working on disaster risk reduction. 3． Build back better ― real-life situations of people working to rebuild their lives. ※Lunch is included in courses S2, S3 and S4. During the forum, we plan to organize tours every day. 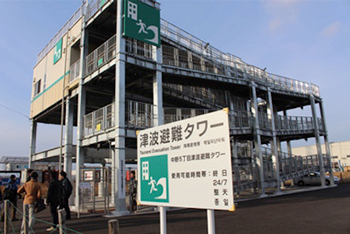 We will investigate the “Ruins of the Great East Japan Earthquake Sendai Arahama Elementary School”, “Sendai 3/11 Memorial Community Center”, “Minami-Gamo Wastewater Treatment Plant”, etc. We will learn the experience and lessons learnt from the Great East Japan Earthquake as well as the situation of reconstruction of Sendai city and around the area. Click here for the detail information about the tour ! 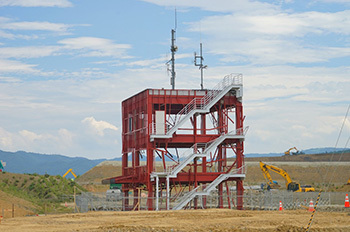 1．Witness recovery efforts since the Great East Japan Earthquake. 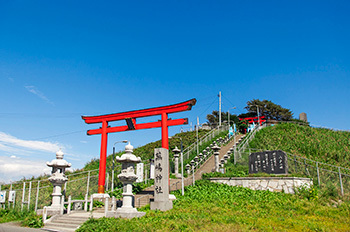 2．Experience the richness of nature, culture, history and daily life in the Tohoku region around Sendai. 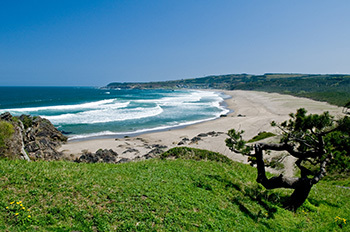 3．Experience the richness of food in the Tohoku region such as fresh seafood on the Sanriku Coast. 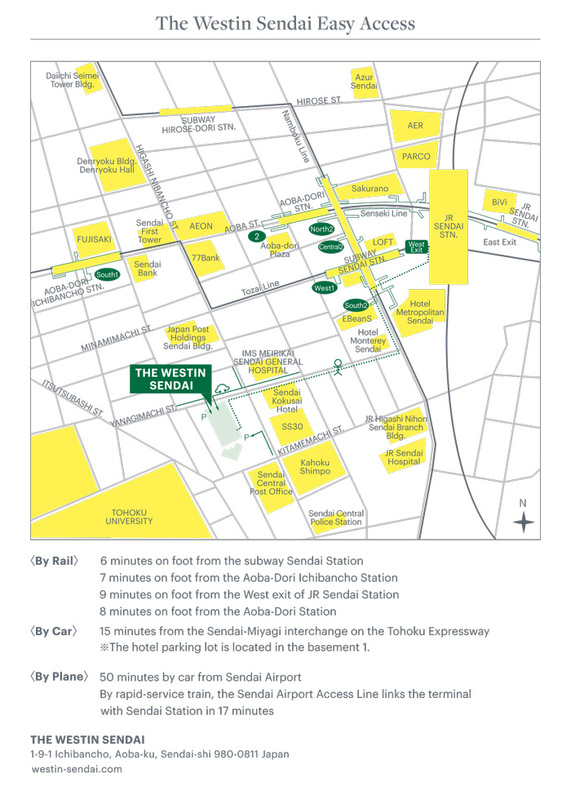 ※Meals and accommodations are included in each courses. ※Click here for the detail information about the tour ! 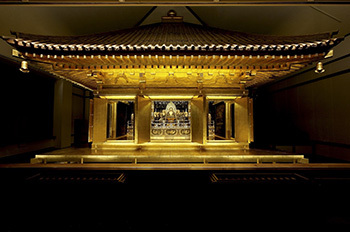 The forum registrants and their family members are able to attend the reception with an additional fee of 7,000 yen per person. 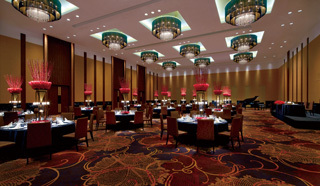 A buffet dinner will be served and some entertainment is being planned. Online pre-registration is required. 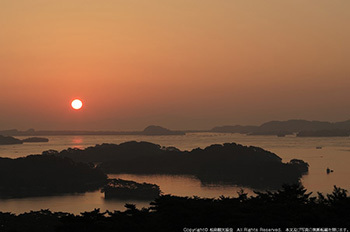 *The legal drinking age in Japan is 20 years or older. As alcoholic beverages will be provided in the reception, those aged 19 years or younger are not able to attend the reception. The World Bosai Survey aims to assess the understanding of disaster risk reduction based on the Sendai Framework for Disaster Risk Reduction, 2015-2030. It will take less than 10 minutes to complete the survey. The quick results would be presented during the closing ceremony of the World Bosai Forum, scheduled on 28 November 2017. The comprehensive results will be released from our Homepage in coming weeks after the Forum. The results would identify global trend on the awareness of disaster risk reduction and could be cited for national and international policy making for disaster risk reduction. Your participation to the survey is highly appreciated. As a token for your participation, we are pleased to provide you with a small gift which will be obtained at one of the reception desks of the Forum. Please print out the last page of the survey. You could also join the survey at the Forum venue either using your PC or ours at the counter.